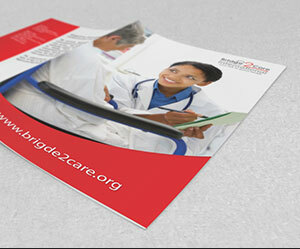 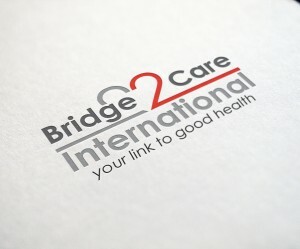 Bridge2Care International is a global medical tourism organization. 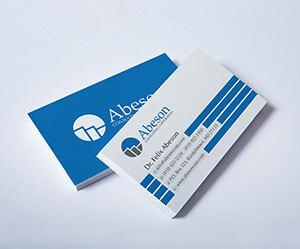 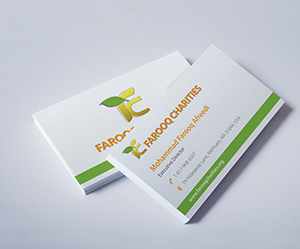 We provide concierge, logistical support, and procurement services. 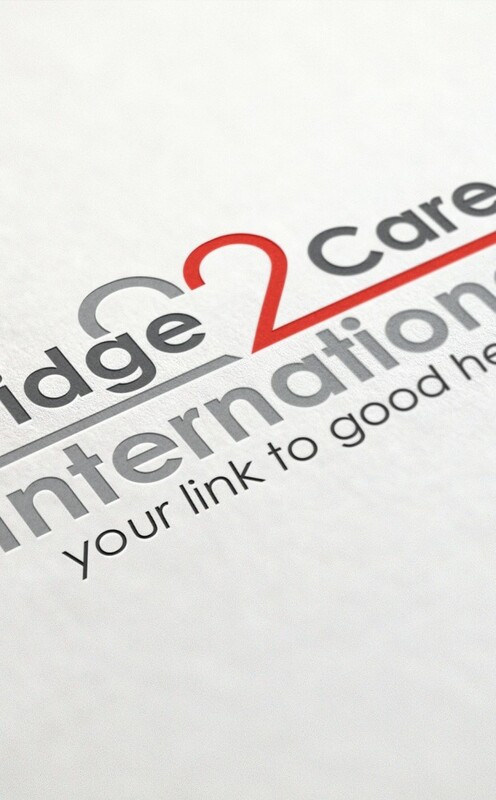 We assist our clients in exploring the global healthcare options, by linking them with reputable international hospitals and healthcare providers, thereby enabling them the access to the best quality of care that fits their needs and budget.